Tina’s Knitting Tips: Do I need to use more cotton than wool for the same pattern? 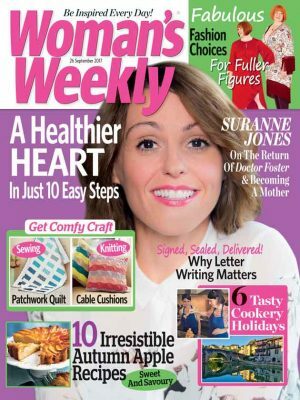 Woman’s Weekly talks to the knitter behind one of our Sewing Bee favourites! Exciting news: Look out for us on Pinterest and Ravelry! Tina’s Knitting Tips: What does Up1 mean? Knitting patterns can be vague when it comes to making button loops. But don't panic. There are a few ways to make them, all of them simple. With this week's super-chunky design, we banish the bobbles on worn-looking hand knits and teach you how to keep them looking pristine. Never sure how to knit a towel-like loop fabric? Freddie Patmore talks you through how it's done and recommends free patterns to try it out. Technical Knitting Editor Tina shares her tips for getting your Fair Isle knitting to lie flat. Nearly every pattern you make will have a required tension. Use this fool-proof method to make sure you get your knitting tension perfect every time. If you're new to knitting then here is our simple guide on how to cast off. 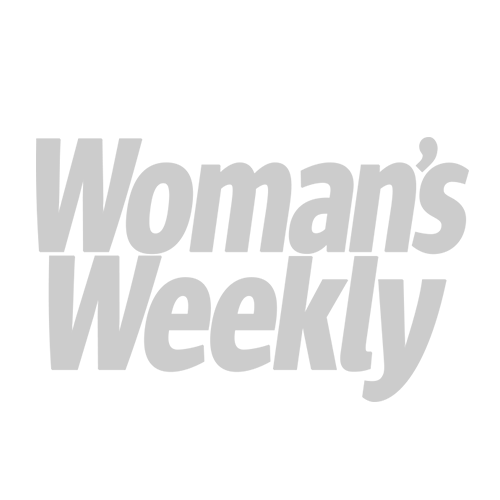 With a video as well as clear step-by-step picture instructions we make it easy. Perfect for knitting beginners, we show you how to cast on with this simple video, as well as giving you clear step-by-step pictures. Technical Knitting Editor, Tina Egleton, talks us through the best ways to work from a chart when knitting.